...AS MEMBERS CELEBRATE LIBERATION FROM EKEH'S IRRESPONSIBLE AND CORRUPTION RIDDEN LEADERSHIP. 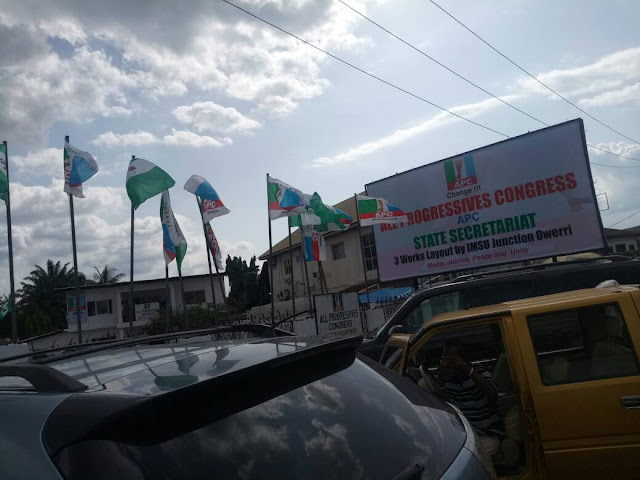 The Imo State Secretariat of ruling All Progressives Congress has fully returned to life, following the suspension of some bad legs who had been working closely with opposition elements to clog the progress of the Party. The new Chairman of the Party, Hon. 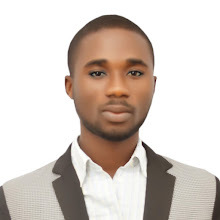 Chris Oguoma who was elevated to the position as the most senior member of the Party's State Working Committee from Owerri zone, has kicked life into the Party with his exco members. The Party Secretariat which was hitherto devoid of life and any form of activity is presently witnessing a beehive of activities. Party members who visit the Secretariat for one purpose or the other, complain that the former Chairman of the Party had almost destroyed the Party with incompetence, petty treachery and carefree lifestyle. Wearing a new look, with new furnitures and refurbished plumbing and other interiors, a visitor to the Okigwe road Party Secretariat would be surprised at the transformation the office has witnessed within the last two weeks. Meantime, aspirants to various positions in the LGA of the Party are being screened by a screening committee set up by the Party. 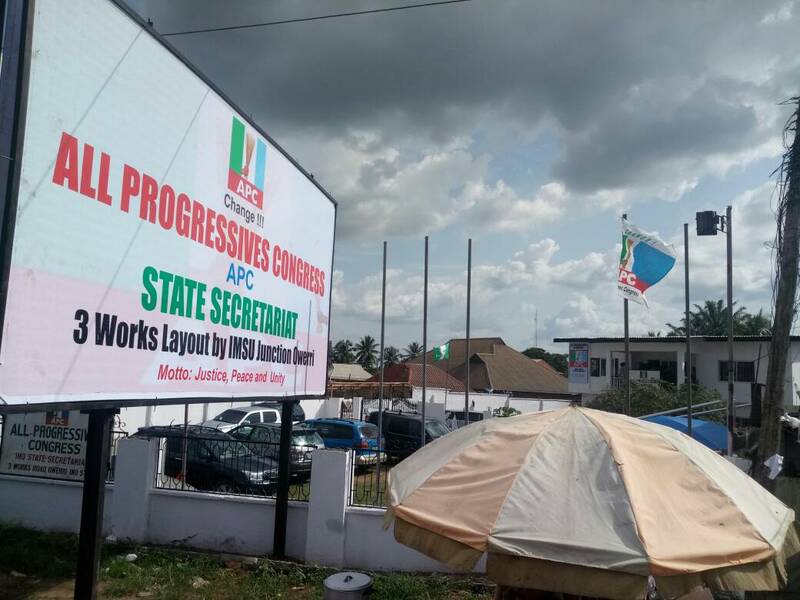 Secretariat staff and officials of the Party are busy attending to issues concerning the Party in the State, while preparations are in their final stages for the LGA primaries, which is scheduled to take place this weekend.